Straight chaqueta Escape. Criss's Straightjacket Escape. 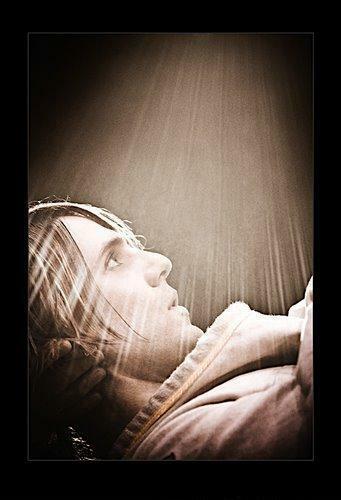 Wallpaper and background images in the Criss ángel club tagged: criss angel stunt mindfreak straightjacket escape. This Criss ángel fan art might contain concha, caracol, neonate, newborn, newborn infant, newborn baby, sala de estar, salón, sala, living comedor, and habitación frente.